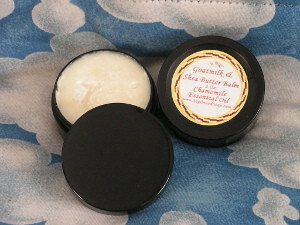 Chamomile Balm with shea butter. Black Cased Chamomile Balm. Pamper your skin with luxury. 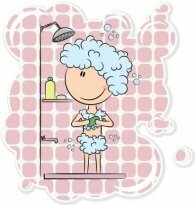 Our smooth and silky balm contains the highest quality chamomile essential oils and shea butter.